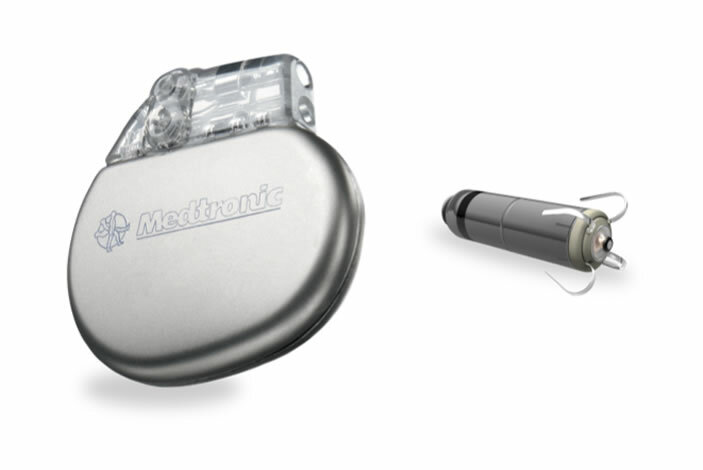 ORLANDO – A study presented this week at the 2015 American Heart Association Scientific Sessions, and simultaneously published in The New England Journal of Medicine, showed that the world's smallest, minimally invasive cardiac pacemaker — the Micra Transcatheter Pacing System (TPS) — was successfully implanted in nearly all of the patients participating in the international clinical trial. The single-arm trial enrolled 725 patients at 56 centers, including Emory. 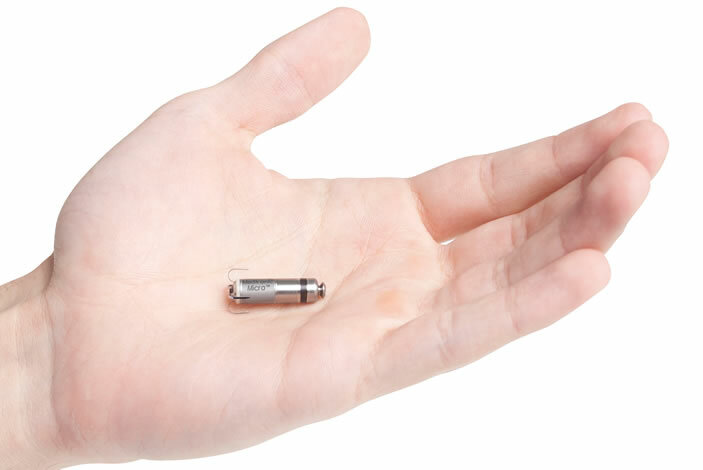 Results showed the Micra TPS, which is comparable in size to a large vitamin, was successfully implanted in nearly all patients – 99.2 percent (719 of 725) – and met its safety and effectiveness endpoints with wide margins. Approximately 96 percent of patients experienced no major complications, which is significantly fewer – 51 percent fewer – than seen in patients with conventional pacing systems. Major complications included cardiac injuries (1.6 percent), complications at the groin site (0.7 percent) and pacing issues (0.3 percent). Emory Healthcare cardiologists were the first in Georgia, and among the first in the United States, to begin implanting the Micra TPS last year. Emory was the top enrolling U.S. site in the trial. 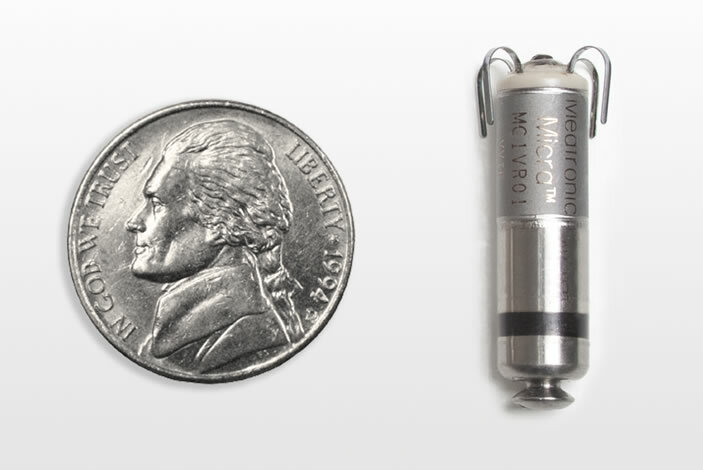 "We were pleased to participate in this important trial, as this will likely be the way pacemakers are implanted in the future," says Emory site principle investigator Michael S. Lloyd, MD, associate professor of medicine, Emory University School of Medicine. "The outstanding results are very encouraging and will allow us to continue to offer this novel device as a safe alternative to our patients." Lloyd, a cardiac electrophysiologist, implanted the first Micra TPS at Emory in April 2014 at Emory University Hospital. He says there are an estimated 3 million people living with pacemakers, and about 600,000 pacemakers are implanted in the world every year. 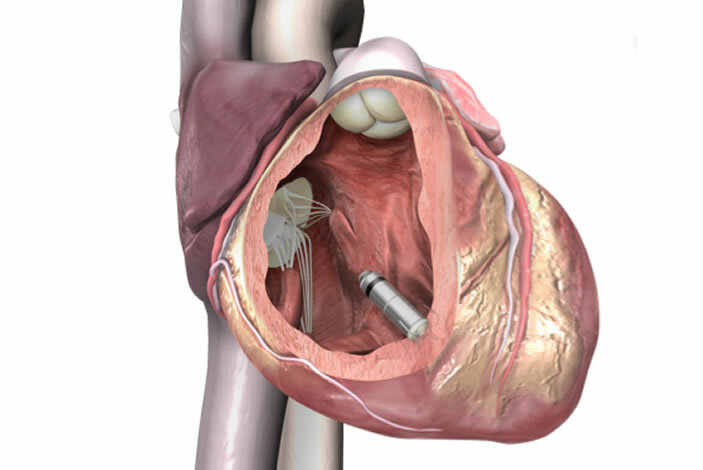 During the procedure, the tiny device — approximately one-tenth the size of a conventional pacemaker — is delivered through a catheter inserted in the femoral vein to the inside of the heart. Once positioned, it securely attaches to the endocardial tissue of the heart wall and sends electrical pulses to the heart through electrode tips whenever it senses an abnormal heart rhythm. Unlike conventional pacemakers, the Micra TPS does not require the use of wires, known as "leads." These leads, threaded through blood vessels to connect to the heart, are sometimes the source of serious medical complications such as infection and vein injury. "By not creating a pocket and implanting a rigid device directly below the skin, it eliminates another potential source of complications and any visible sign of the device," says cardiologist Mikhael El Chami, MD, associate professor of medicine, who is also implanting the Micra TPS device at Emory. For more information on Micra TPS at Emory, please call 800-75-EMORY. View the full NEJM article.